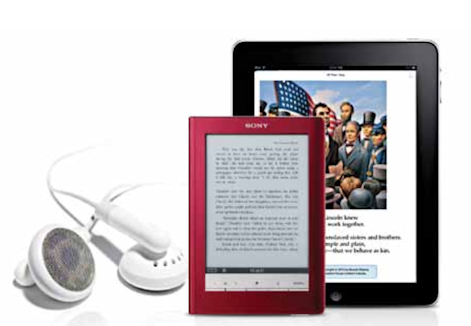 Welcome to the Fairview City Library’s e-Books page! If you would like access to free e-Books, and you live in our regular service area, talk to one of our staff about becoming a member of the Fairview City Library so we can sign you up for free e-Book check-out through our OK Virtual Library! If your device can access the internet, you can go directly to the below link to get started! Some helpful hints are listed below! 1. Click on the OK Virtual Library link at the top of the page, or type it into your browser’s address bar. 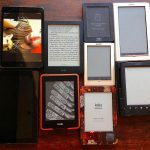 This will take you to the OK Virtual Library, and your free e-Books. 2. Click on the ‘Sign In’ text located in the upper right corner of the screen. 3. You will be taken to a screen with a drop down menu; select ‘Fairview City Library,’ and you will automatically be taken to the next screen. 5. You may immediately begin browsing! You can access your bookshelf, holds, & checkout settings by clicking on the silhouette icon. You may check out up to six items, and place up to six items on hold. If you place a title on hold, you will be asked to provide an email address. When your title becomes available, you will be notified via email, and you will have 3 days to pick up your title. You can also periodically check your holds shelf. If you use Kindle or a Kindle App, accessing your Amazon account will be the final stage of the download process. Your book is still free! Early return of the title will be done through the ‘manage device’ page of your Amazon account. All books automatically expire on the date and at the time given on your bookshelf. You can adjust your checkout duration in the ‘Settings’ shelf on your account page in OK Virtual Library.